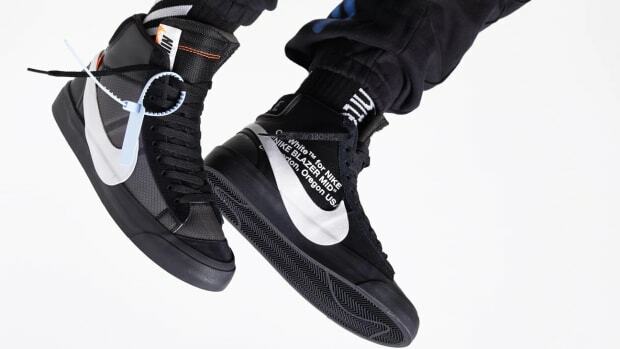 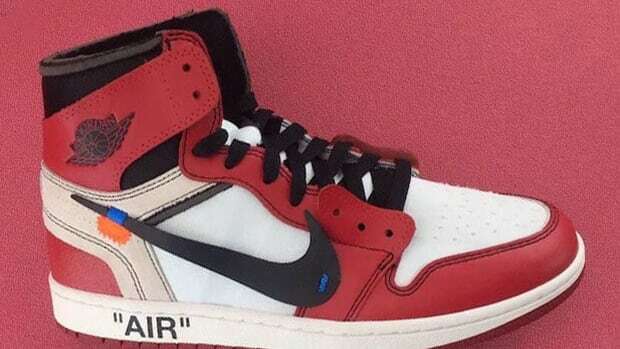 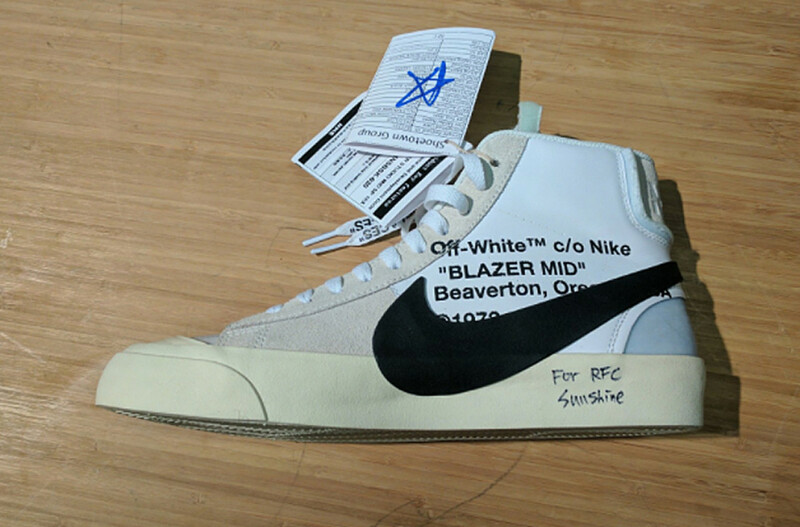 News that Virgil Abloh and his OFF-WHITE label were teaming up with Nike on the Blazer Mid has been floating online for a while now, and we finally get comprehensive proof of the collaboration via this preview pic. 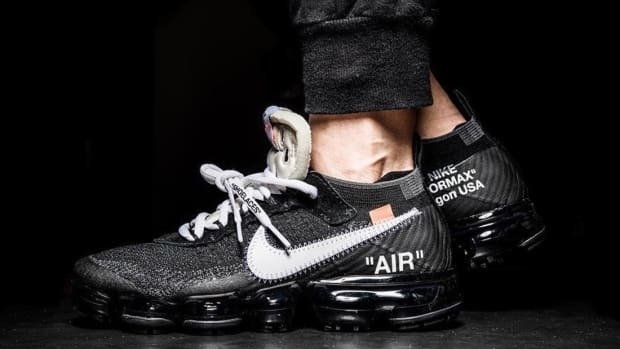 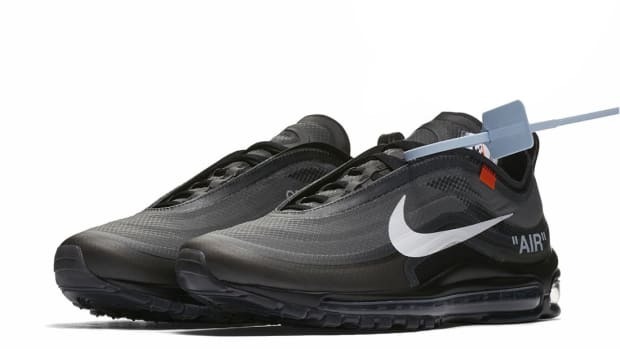 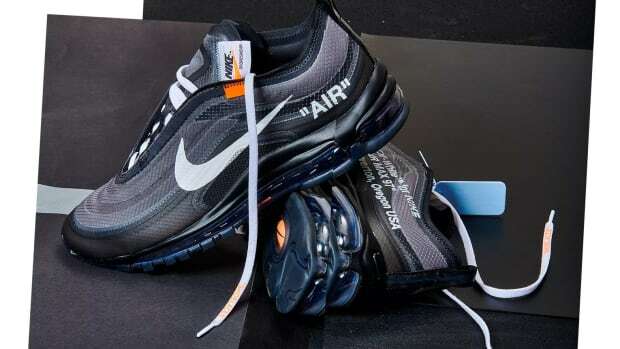 Done up in a combination of leather and suede, the shoe&apos;s quarter panel, printed with "Off-White c/o Nike" text, is dominated by an oversized black Swoosh that partially obscures the midsole. 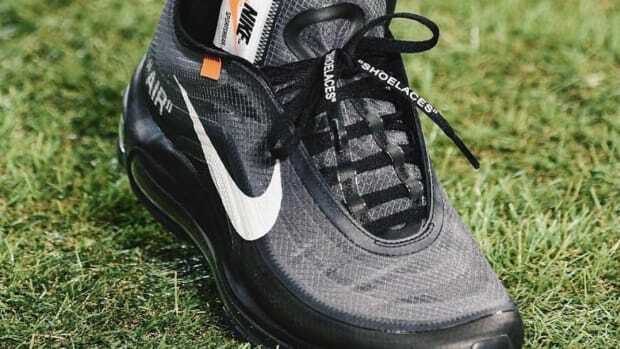 Printed laces and synthetic paneling on the heel and medial side round out the details. 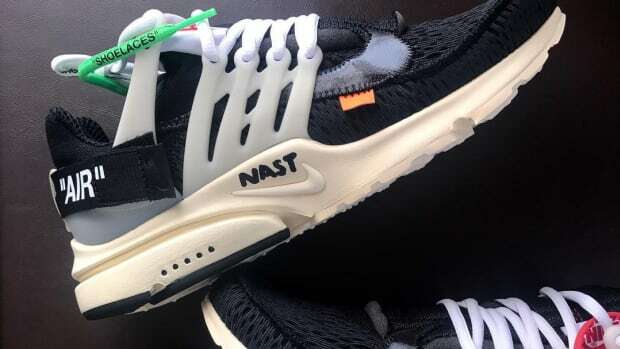 Stay tuned for word on pricing and a release date.